Matt. 6:19 “Do not lay up for yourselves treasures on earth, where moth and rust destroy and where thieves break in and steal, 20 but lay up for yourselves treasures in heaven, where neither moth nor rust destroys and where thieves do not break in and steal. 21 For where your treasure is, there your heart will be also. This is the passage of the Sacred Writings we are memorizing this week at Calvary Community Church. The speaker is Jesus, and he challenges how we think about material things, true treasure, rewards, and desire. 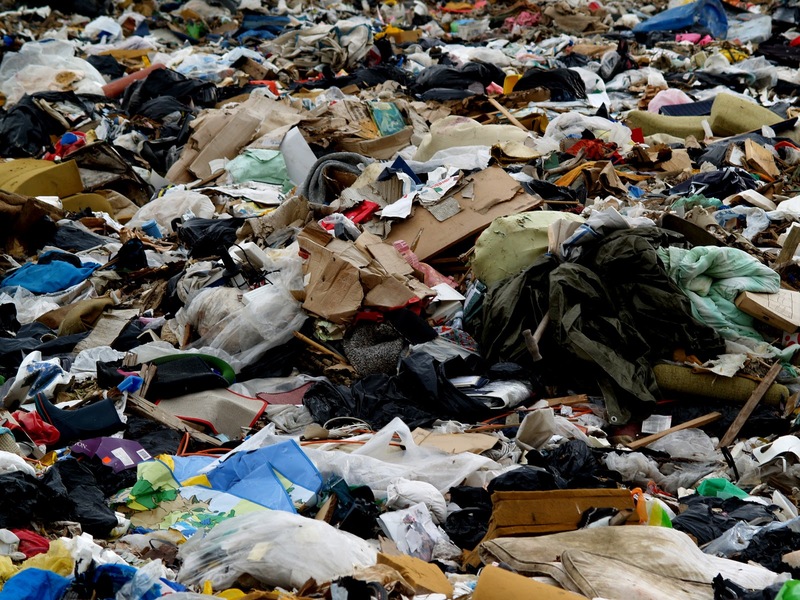 Maybe another way to think about what Jesus is saying is this - have you ever considered that everything that you now own, and consider so valuable, will one day be in a landfill? Everything. That is the eventual destination of all that stuff you may be placing an inordinate amount of value upon. The other thing Jesus is trying to help us see is that there is a certain kind of treasure, a certain kind of reward, that doesn't get paid out fully here. It is the kind of treasure that can be deposited in an eternal, landfill-free zone. The kind of treasure that when created, has the capacity for a greater gravitational pull on the desires of your heart. So the question is: where is your treasure? Now you've found the desires of your heart. Are you happy with the answer?